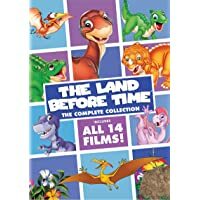 Get The Land Before Time: The Complete Collection on DVD for only $16.99. © NiKhCo. All rights reserved.